Need some help with your talks? Want to be more confident pitching in your business or organisation? Lee Jackson, was the 2017 President of the Professional Speaking Association in the UK & Ireland, who better to teach you or your workplace Presentation Skills? There are two types of people who deliver Presentation Skills training. The first has, often, only read a training manual, Lee speaks for a living, he has learnt good practice the hard way with some very tough audiences – that makes all the difference. Many of our contacts in the business world tell us that they get more training on how to lift a heavy box then they do on their presentation skills, yet they are expected to perform well, often putting their job on the line. Presentation skills training is a great investment in your leaders for many reasons. The bottom line is that your presentation skills make a massive difference to you, your workplace, your reputation and your career. Yet people rarely invest time and money developing a crucial skill for today’s leaders. Today’s leaders have to communicate well, it’s not an option. That’s why Presentation skills training is key. You may benefit enormously from a session with a presentation coach or maybe your team would benefit from a presentation skills masterclass? There is no mystery to better presentations. Simple advice and feedback from an experienced communicator is often all people need to excel. 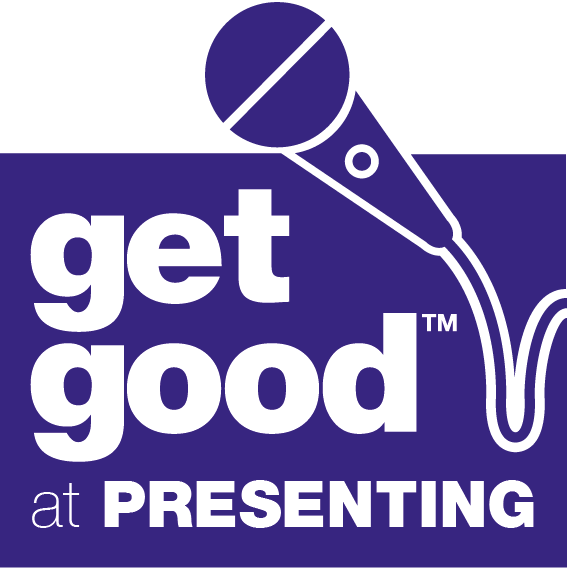 Remember, better presentations are a learned skill, not necessarily a talent you are born with! So, the only way to deliver a better presentation is to learn better presentation skills and then present often. Practise doesn’t make perfect but it is essential for success. But practising alone only reinforces bad habits. Feedback from one of the UK’s best speakers could be the difference you were looking for. Lee has over twenty-five years of experience as a speaker in many different and challenging situations and offers one-to-one or group presentation coaching to leaders in education, business and organisations. Work on your content and delivery in confidence, with a natural and experienced communications coach. For effective presentation coaching that delivers results contact Lee by calling 0113 2170081 now. Remember, you can’t learn presentation skills from someone who’s just opened a training manual, you need to learn it from someone who does it for a living! Researching the presentation’s key points. Then, of course, follow up and feedback to deliver even better next time. Or as a seminar/keynote presentation at a large conference. As mentioned we believe that presentation skills is often ignored but is a key part to personal and professional development. Lee does training days for small groups and sometimes individual coaching, although small groups is his preferred method of helping as other people can then chip in and help the learning too. 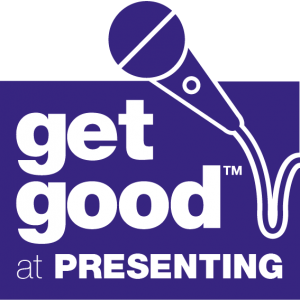 The first part is often Lee delivering good content on the three main areas of presentation skills – preparation, delivery and anxiety but in a very interactive way where he sets exercises for people and get them speaking up front from the start. Then the next part is delivering a presentation in front of him and your peers (while being videoed on iPads or similar) from these sessions you will all get to give constructive feedback and also do some re-runs when appropriate. Then after the training is complete you get access to Lee as your ongoing personal presentation coach via telephone or Skype if needed. The outcomes are simply greater confidence personally and with upfront speaking. It just works, and techniques are given for future delivery and to control anxiety. Lee’s training/coaching is a combination of up-front input, reviewing presentations to be delivered, and practising the techniques and skills discussed. See Lee’s LinkedIn profile at the top right of this page for lots of up to date testimonials. Struggling with your slides too? PowerPoint Surgery the book was a genuine Amazon best-seller. But you can also book Lee for PowerPoint Training at your workplace too. Bad Powerpoint slides can kill your presentations, and even your business too. When people say it was a ‘boring presentation’, slides are often involved and most likely death-by-bullet-point . There is another way. Lee is a leading expert (and author) on presentation slide design (Microsoft Powerpoint and Apple Keynote etc). 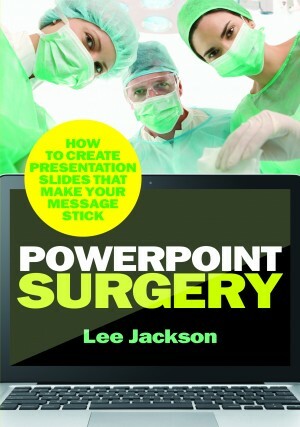 A powerpoint training surgeon if you like! He is often called upon to help redesign and consult on the slides of SME’s, corporates, executives and speakers. He can consult, re-design or design new slides too for maximum impact. Don’t let your slides be an afterthought, let them enhance your presentation! Learn how to make great powerpoint or keynote slides, so we can kill death by powerpoint once and for all! Call Lee now on 0113 2170081 to get expert help for your presentations and slides.